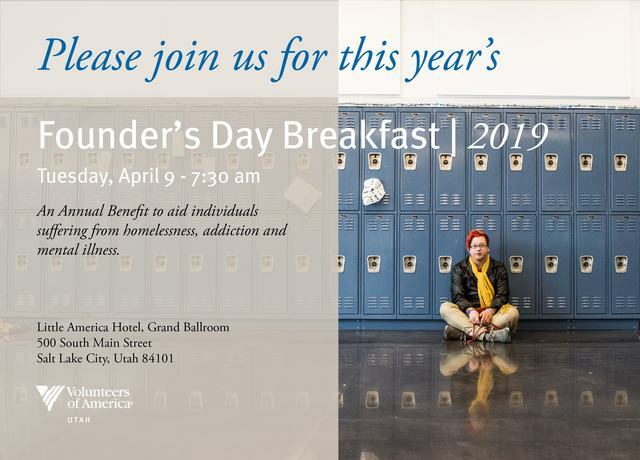 87 cents of every dollar you donate will go directly towards helping individuals who are experiencing homelessness, struggling with substance abuse, or suffering from mental illness. Please note that if you select this option, your first gift will not be processed until the first of the month following the submission of your donation. It will then recur on the first of each month until the full donation amount has been reached. Your gift today will make an immediate difference in the lives of our clients.